You are currently browsing the daily archive for October 29, 2013. The time has finally arrived! 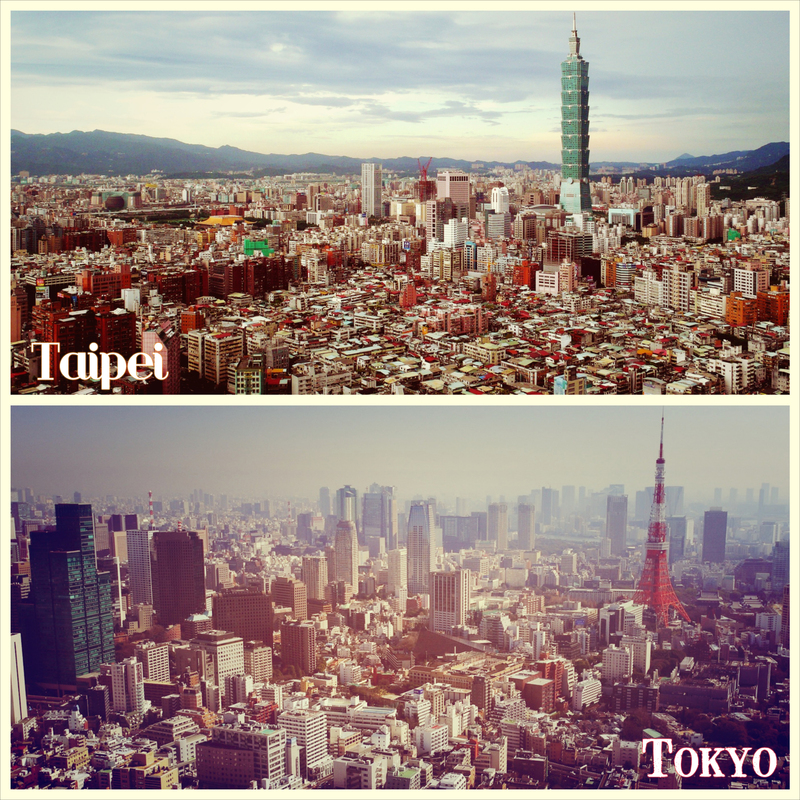 Tomorrow, I am jetting off to Taipei, Taiwan. I am incredibly thrilled to attend my friends’ wedding. (We are close friends with both the bride & groom.) Also, being able to visit a place I’ve heard so much about since my early childhood is exciting. I am so ready for this trip… I can’t wait to post photos soon!! Cheers.